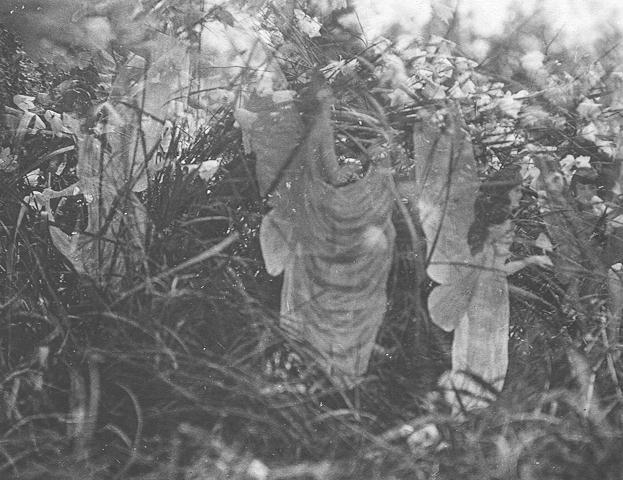 I’m sure many people will be familiar with the photos of the Cottingley Fairies, photos taken by cousins Elsie Wright and Frances Griffiths in the early 20th century and which they were adamant for years showed real fairies. 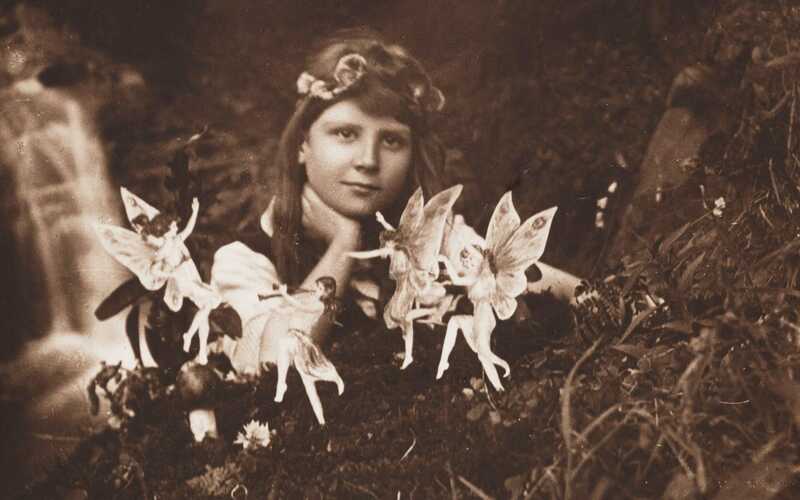 It was not until the 1980s that Elsie finally admitted they were faked but Frances insisted that though the fairies in these photos were not real, she genuinely had seen real fairies. The Cottingley Secret explores Frances’ story through an imagined memoir (inspired by Frances’ own writing) and links to the present day story of Olivia, reading the notes she has found in her grandparents’ cottage in Ireland. I thought the way the story moved between the two time periods was simply yet cleverly done with Olivia settling to read Frances’ memoir. This enchanting story had so many elements which I like in a book so I knew that I would enjoy it. It had two favourite settings, Yorkshire and Ireland, a story taking place during WW1 and a contemporary story with a bookshop at its heart. I did prefer the contemporary story of Olivia as she starts to learn that she needs to believe in herself. That’s not to say I didn’t enjoy Frances and Elsie’s story, as it was also a charming part of the book. I think I preferred Olivia’s story because of the relationships within it. In particular, the portrayal of her relationship with her much beloved Nana Martha was very touching. She always believed that Martha, though now in a nursing home with dementia, was still the person she always had been at heart. And Olivia never stopped trying to connect with her grandmother and help her recall happy memories. I particularly liked the setting of the Something Old second hand bookshop. This place which had been so special to Olivia’s grandfather, held so many precious memories for her and was a place which helped her to heal from the sorrows in her life. It was true, as her Grandfather’s old friend Henry told her, that “There’s magic in every bookshop, Olivia, You just have to bring people to it. The books will take care of the rest.” Whether the fairies had a hand in helping Olivia begin to bring the old bookshop back to life is for the reader to decide but it was certainly a place where she realised “it was time to start believing in herself.”. 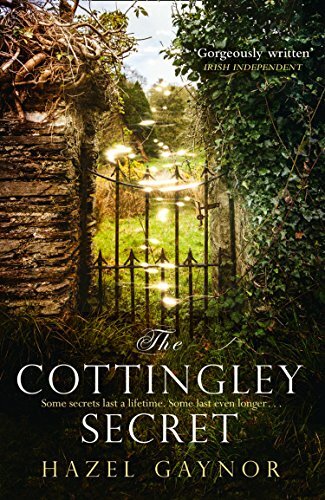 The Cottingley Secret is a lovely book which blends the past and present beautifully while exploring what it means to believe. It’s a story that will remind you that it’s never too late to believe in yourself and that you can create your own magic to change things. It may also have you wondering if maybe, just maybe, Elsie and Frances really did see fairies all those years ago. My thanks to the publishers, Harper Collins, for my review copy of the book. The Cottingley Secret is available now as an e-book (order a copy online here) and the paperback version will follow a week day, 25th January. 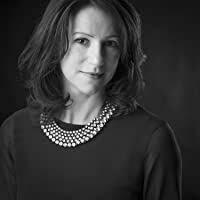 In 2017, Hazel released two historical novels: THE COTTINGLEY SECRET (August, William Morrow/HarperCollins) and LAST CHRISTMAS IN PARIS (October, William Morrow/HarperCollins). oo – I’m on the blog tour for this one and am looking forward to it very much. Just saw the tweet about the fairy boxes – how exciting! You’ll have to make sure you enter!